Share Link of ASUS, is an application for Android and PC that allows the transfer of files connected to the same network, in wireless or in network cable. 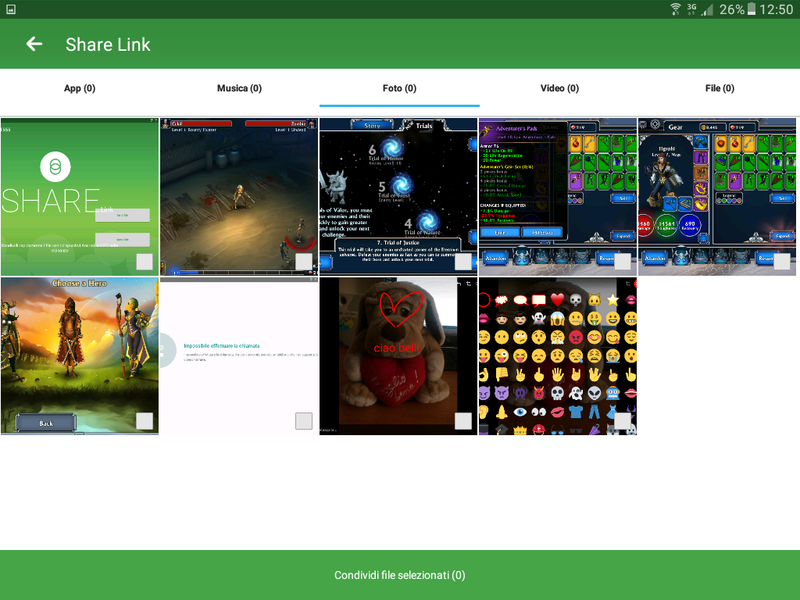 Hi everyone, today i will show you an application that in my opinion can not miss on an Android device, Asus Share Link. Surely you will ever want to transfer a photo, a video or any document from your device to your PC or vice versa. The options to do this are many, via USB cable, send the files in the cloud such as Dropbox or Google Drive, using social applications such as WhatsApp, etc. However, these options have two defects, or are uncomfortable to use, see usb cable, or require internet connection and are somewhat slow. if the files to be downloaded are very large. Moreover, if we were to transfer files directly between two Android devices, we had two ways, or use the Bluetooth connection, or we can choose as an alternative only the use of cloud applications, or social. If the problems that I have exposed they will be familiar or if you just want a unique tool and easy to use to transfer files between your devices through your home network, then Share Link of ASUS is for you. To install the application on your devices, download the application from one of the two addresses just mentioned. In the case of Android, installation will take place automatically after download. In the PC version, instead, after downloading the installation file, simply run the setup and follow the instructions shown during the installation. Warning: Share Link can only be installed on Android devices up to version 6. Starting with Android 7, the application is no longer compatible and will not appear in your Play Store. Share Link‘s operation is very simple. First, you must start the application on the devices from which to copy the files and to copy them. Instead, on PC we will have a screen very similar to that on Android, with the main difference in the options menu that has a button to open the folder where the files copied from the devices are contained. The next step is to choose the files to send from the device by clicking the Send button (or Send file) button. 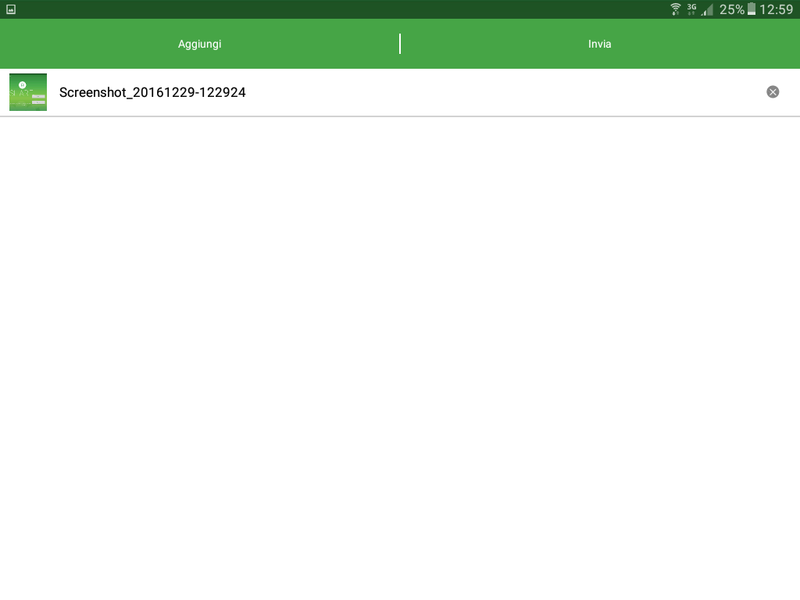 We illustrate an example where we transfer a file from Android to the PC. From this screen you can select the files to be transferred to the PC, in the meantime we have put in receiving clicking the Receive button. 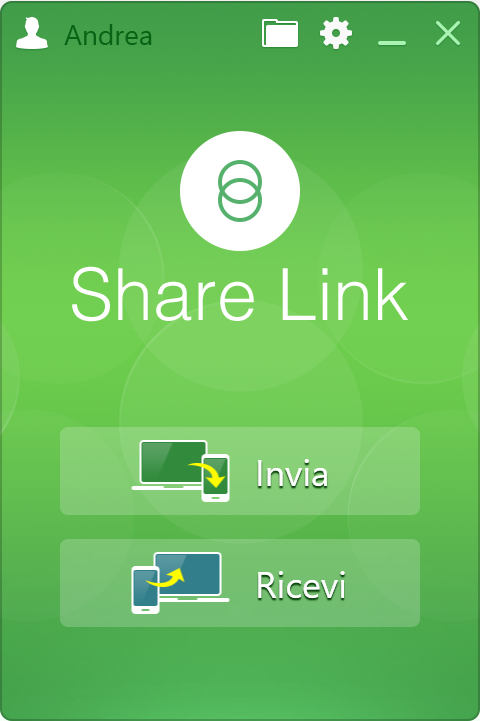 Receiving activation in Share Link, it is only required the first time that the devices are synchronized with each other, after the first transfer you can accept all the files from the device and the transfer will take place automatically without the device is placed in reception . L’attivazione della ricezione in Share Link, è necessaria solo la prima volta affinché i dispositivi siano sincronizzati tra loro, dopo il primo trasferimento è possibile accettare tutti i file provenienti dal dispositivo e il trasferimento avverrà in automatico senza che il dispositivo sia posto in ricezione. After selecting the files, click on the green button at the bottom Share selected files. It will be presented with a summary screen of the selected files. You can continue to add additional files by clicking the Add button, or send the selected files to the PC using the Submit button. By selecting my name (or yours) you will send the file to the device and the actual copy will be started. On your PC you will have the result of copied files. You can click the tab-shaped button to access the folder that contains the files you just copied. As far as I’m concerned about the discovery of Share Link, it was very welcome, Asus did a great job. Every time I had to copy a movie or screenshot from Android to my PC or I had to connect the USB cable which among other things triggered the tablet charge i did not like at all, or i put a lifetime through Dropbox or Google Drive. But now copy files to and from your PC is an immediate thing and really easy, really congratulations to the developers of this application they have done a nice job. If you liked this article and want to stay up to date on upcoming articles, please subscribe to my page and Youtube channel. It costs you nothing, but for me it is an incentive to continue.